Start sipping on promotional success with this 4imprint Exclusive tumbler– 24HR! 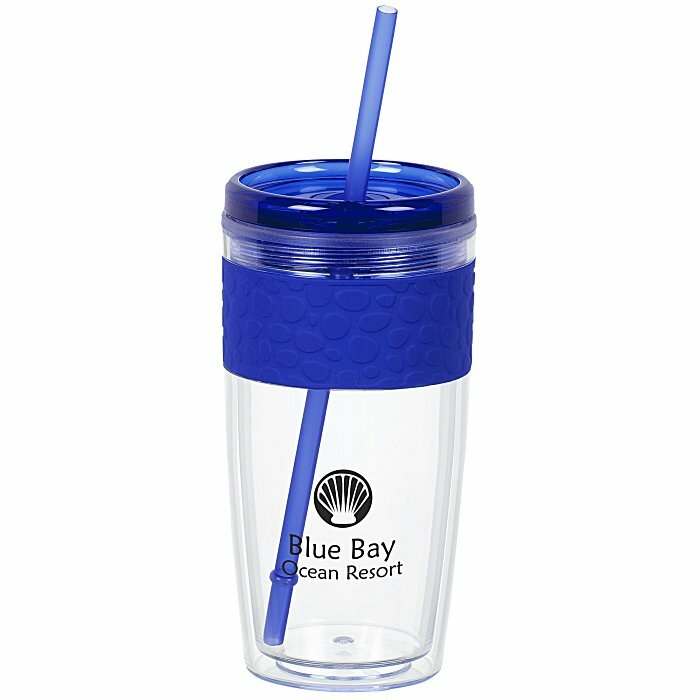 This clear double-wall acrylic tumbler is perfect for taking your favorite hot or cold beverages to go. 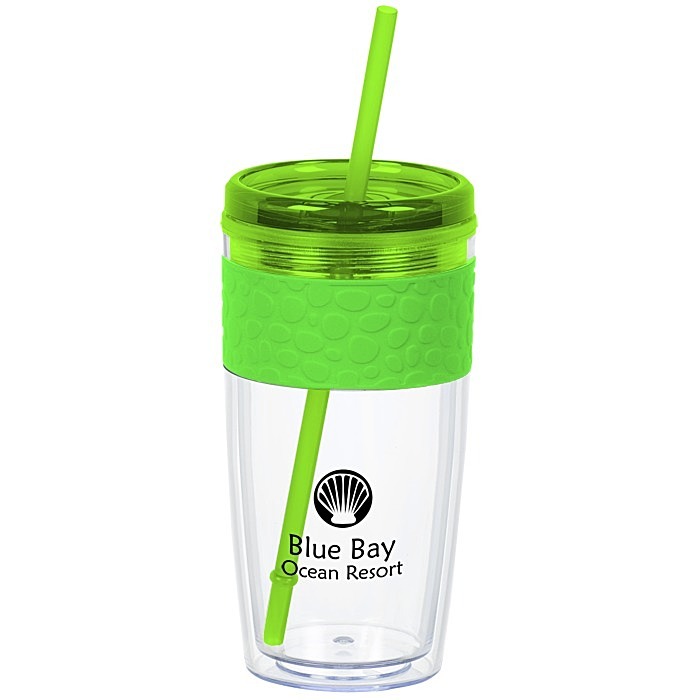 Your price includes a one color imprint on the front of the tumbler, below the grip.